Anna Korsun is a licensed real estate broker who specializes in single and multiple residential properties throughout the Westside of Los Angeles, including Santa Monica, Pacific Palisades, Brentwood, Westwood, West Hollywood. 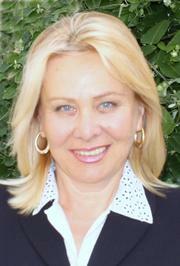 She is convinced that successful real estate relationships require a thorough understanding of the client's goals. She is sensitive to the unique needs of each client and provides insightful guidance every step of the way. Whether she is representing a buyer or a seller she is totally committed to her client’s best interest at all times, including negotiating and transaction periods. Utilizing the latest technologies, market research and her own business strategies allow her to achieve the best possibly result for her clients. Anna is a graduate of the Technological Institute of St. Petersburg, Russia. 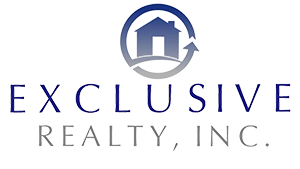 For 25 years she has resided and worked on the West side of Los Angeles helping people to solve their real estate needs. In her personal life, Anna stays fit by swimming year-round in what she calls “the warm water of the Pacific,” and travels extensively in search of new experience and ideas. Her passion for information about the cultures of the world enables her to find and list beautiful homes and environments. Anna has been honored many times for her listing and sales success. Her integrity in business and her personal warmth in working with people have helped her build lasting relationships with her clients.